Do you love William & Mary, but are worried about coming because we don’t offer the exact major you want? There is a solution! With a little paperwork, you can design your own major to fit your needs! Start by finding a faculty member who can be your advisor, hopefully one who lines up best with your interests. Then, start to make your plan! You must have courses from at least three different departments, with no less than 30 credit hours total. You also have to make sure you include courses to fulfill a Major Writing Requirement as well as a Computer Proficiency Requirement. 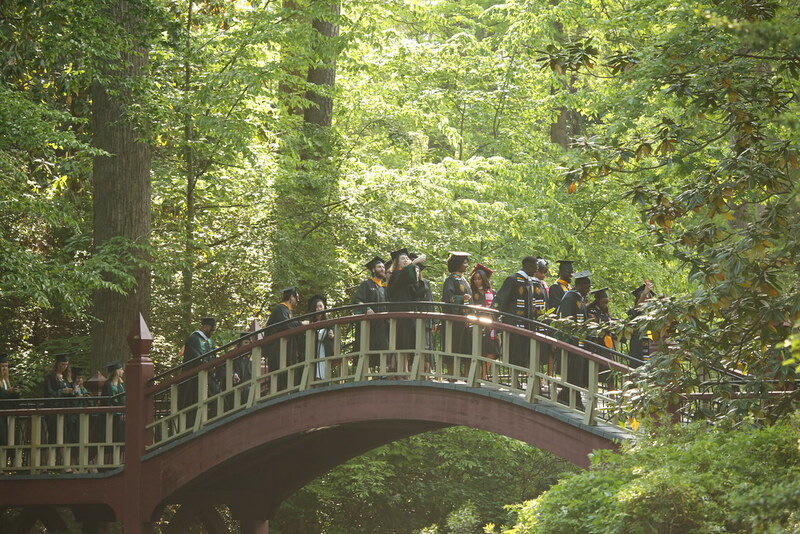 William & Mary also recommends you include an Independent Study or an Honors project with your new major! Imagine graduating with your very own major! What a cool idea! To pursue this path, submit a Major Declaration Form, an Unofficial Transcript, and a page on your proposed major to the Committee on Honors and Interdisciplinary Studies and wait for approval! Make sure to submit this before the beginning of pre-registration for the first semester of the student’s senior year. Read all the details. This really is a great option to help you do what you love!